However, MyFormatConverter Basic is a unique video converter that enables you to process all your files, for all different devices no matter what the format is. After getting to know all its features and capabilities, calling it a Swiss army knife for all your multimedia files would not seem like a bad idea. The download link for MyFormatConverter Basic is given to you above. The download is an exclusive installer with registration process built-in. 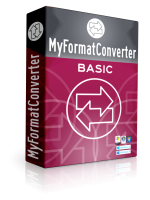 Download and install MyFormatConverter Basic. After install, run MyFormatConverter Basic and you will see a software activation window. 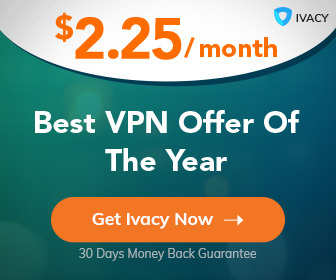 In it, you must first click the option that says REQUEST A FREE LICENSE KEY. Next, you'll be prompted to enter your first name, last name and valid email address. Do so and then click REQUEST SERIAL NUMBER. Next, check your email inbox for an email with subject MYFORMATCONVERTER BASIC REGISTRATION Click on the link provided and there will be your license key on the page that opens; simply copy the serial key provided. Now, go back to the software activation window and enter the license key; you can click ADD FROM CLIPBOARD to automatically paste the serial key on the field provided. Finally, click CHECK LICENSE KEY to confirm. Wait for the confirmation and that's it; enjoy!